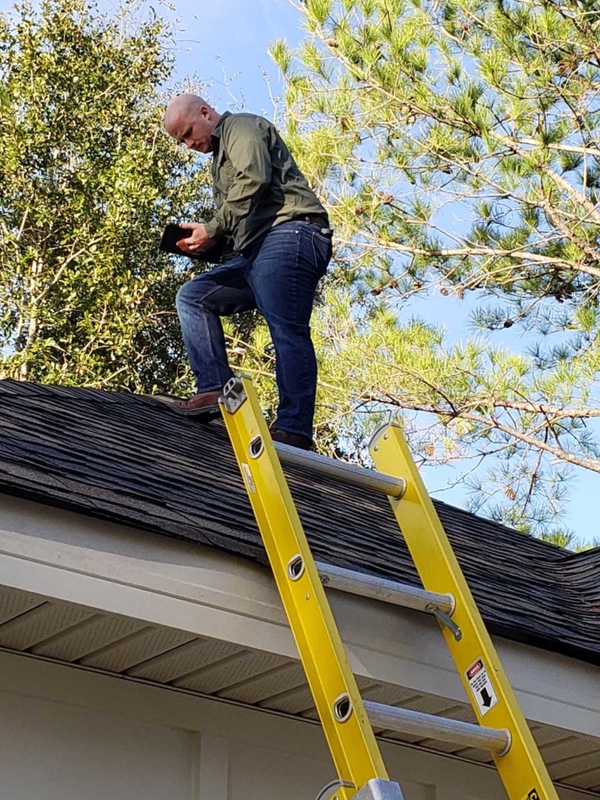 Not Just a Home Inspection. Inspecting your property as if it were my own. Why should you choose K&M Home Inspections, LLC? A modern Spectora report so you can know what issues to address immediately. I have straight-forward pricing and deliver exceptional value for reasonable prices. I speak your language and let you know the most important items. Report within 24 hours , regardless of the day of the week. 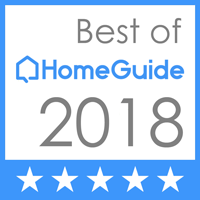 Veteran Owned & Operated Home Inspections in Georgia serving Effingham County, Chatham County, & Bryan County. Call or email if you have any questions or use the online scheduler to set up a home inspection.